National hockey star adds AFL SportsReady’s WA Trainee of the Year title to achievements. National hockey player Trent Mitton has taken out this year’s AFL SportsReady WA HostPLUS Trainee of the Year award at a special graduation ceremony at Paterson’s Stadium ahead of this afternoon’s NAB Cup triple-header. AFL SportsReady CEO James Montgomery said Perth’s NAB Cup opener signaled the celebration of a new career for 35 AFL SportsReady trainee graduates, including the hockey champ. “Trent’s hard work during his traineeship at Chisholm Catholic College has reaped him the reward of Trainee of the Year and he really is a great example of how elite sport can be balanced with work and study,” Mr Montgomery said. “Once Trent completed his traineeship he accepted an ongoing part-time PE Assistant role with Chisholm Catholic College, which is fantastic for Trent, and recognition of his hard work and the professional nature of AFL SportsReady traineeships. “We all know how hard Australia’s top athletes work to be the best in their chosen field, but it’s also important to ensure they have career options when they retire. 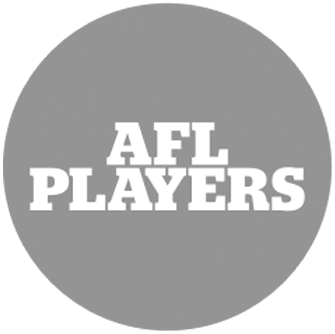 “At AFL SportsReady, we are proud to work in partnership with sporting organisations and clubs across the country to help ensure young athletes like Trent have the best chance at success beyond the sporting field. Mr Montgomery said the WA graduates, including nine young Indigenous trainees, had completed studies in areas across business, sport and recreation, while undergoing traineeships at banks, schools, state sports associations and AFL and WAFL clubs.  “The completion of their studies, whether it be at Certificate III or Certificate IV level, along with the invaluable experience of a traineeship, will provide these students with a strong foundation for their future careers,” he said. 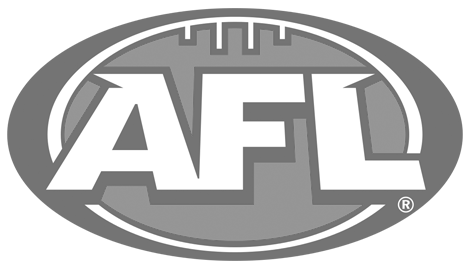 Mr Montgomery said 2012 was a big year for AFL SportsReady in WA, with a new team in place led by former General Manager of Development and Education for the WAFC, Colin West. “With Colin as the State Manager, we have already had a 60% increase in our employment business, which means more and better job opportunities for young people in WA,” he said. WA State Manger Colin West said this year’s graduates had worked hard to deliver impressive results. “As a national not-for-profit company we are driven to give all our trainees and students the best kickstart to their career possible, which is why at AFL SportsReady you can expect real education, real jobs and real careers,” Mr West said. 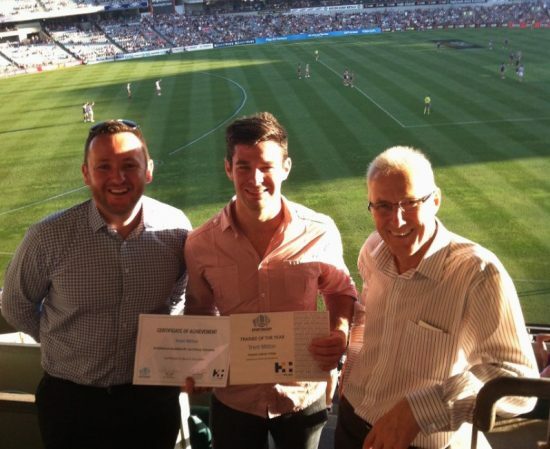 Picture: (left to right) James Montgomery, CEO, AFL SportsReady; Trent Mitton, HostPLUS Trainee of the Year; Colin West, State Manager, AFL SportsReady.